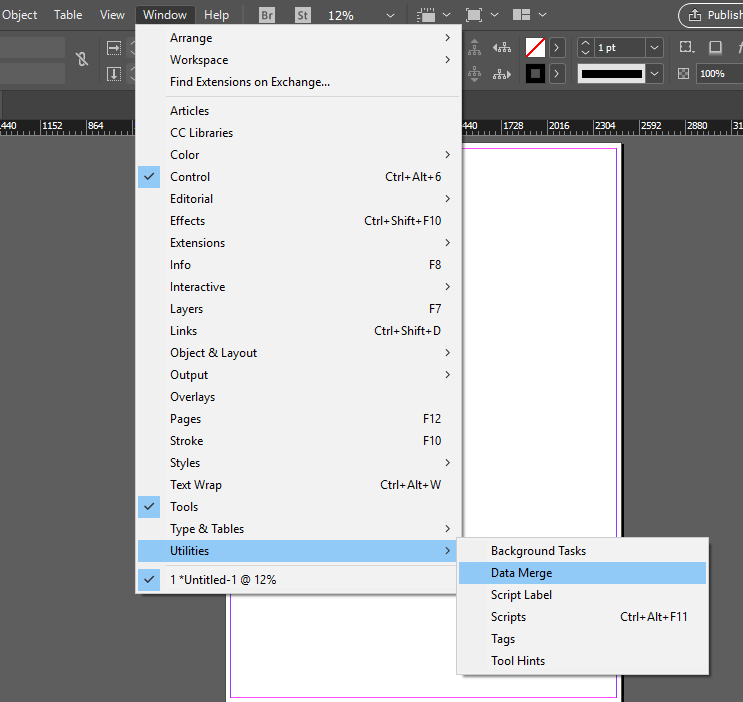 Akeneo Web To Print: With the help of this extension, you can export products information from Akeneo PIM to Adobe InDesign. 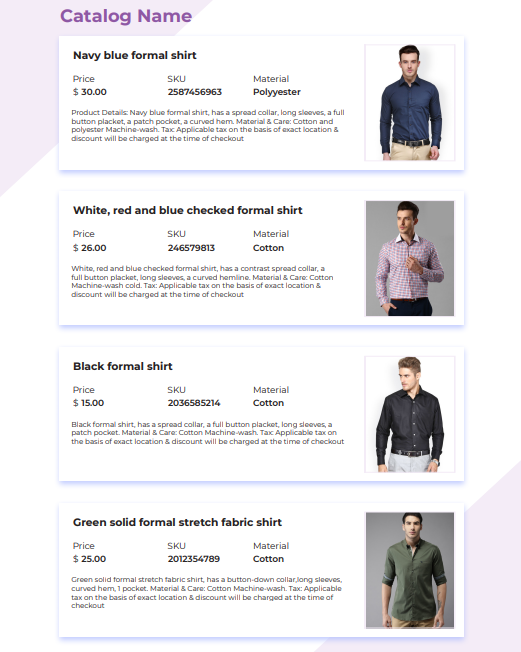 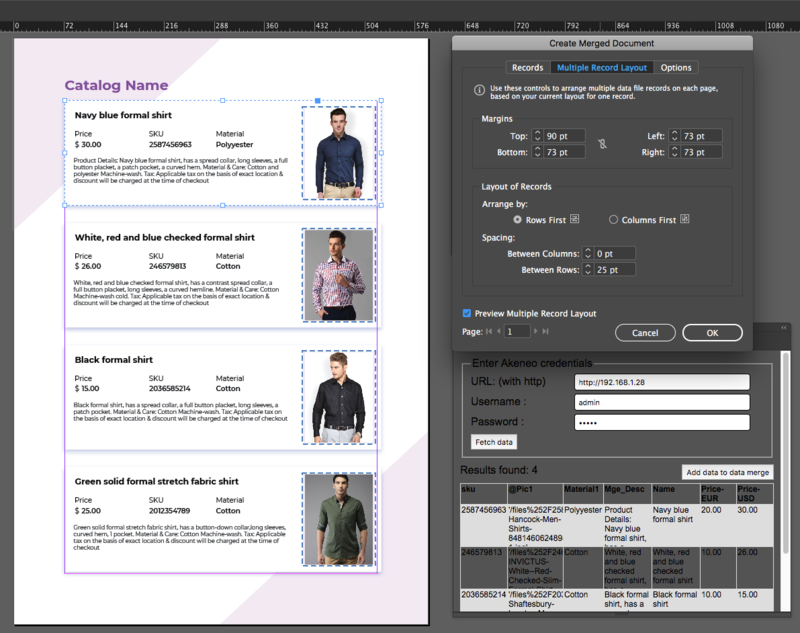 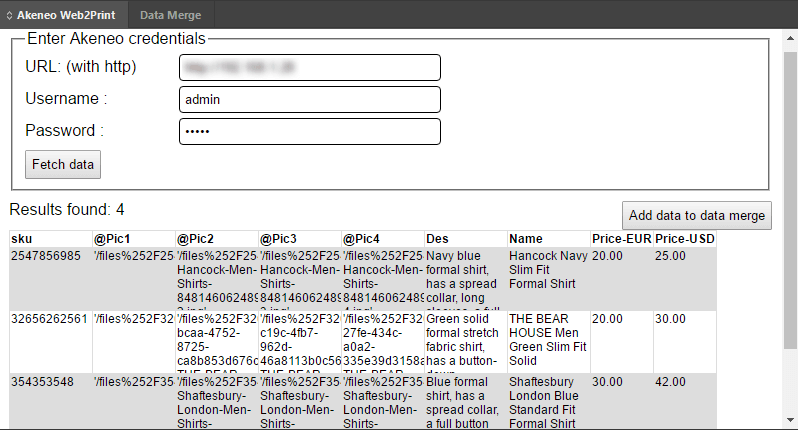 Akeneo Web To Print extension is specially meant for managing and exporting data for print catalogue data, magazines, brochures, leaflets, or any other print material. 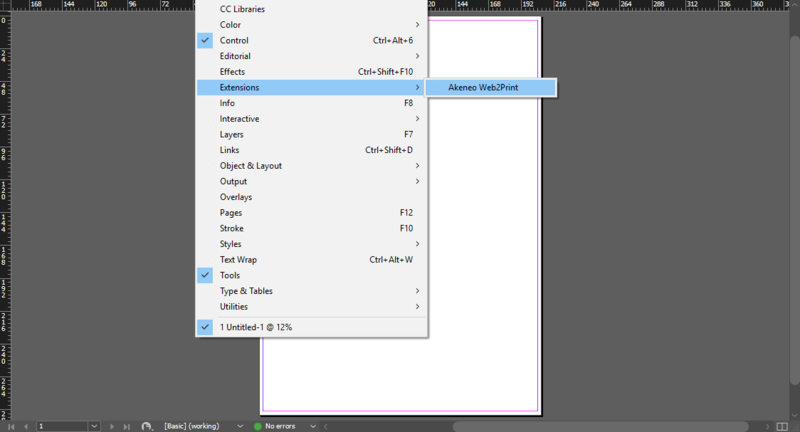 Akeno Web To Print extension basically works as a connector between Akeneo PIM and Adobe InDesign. 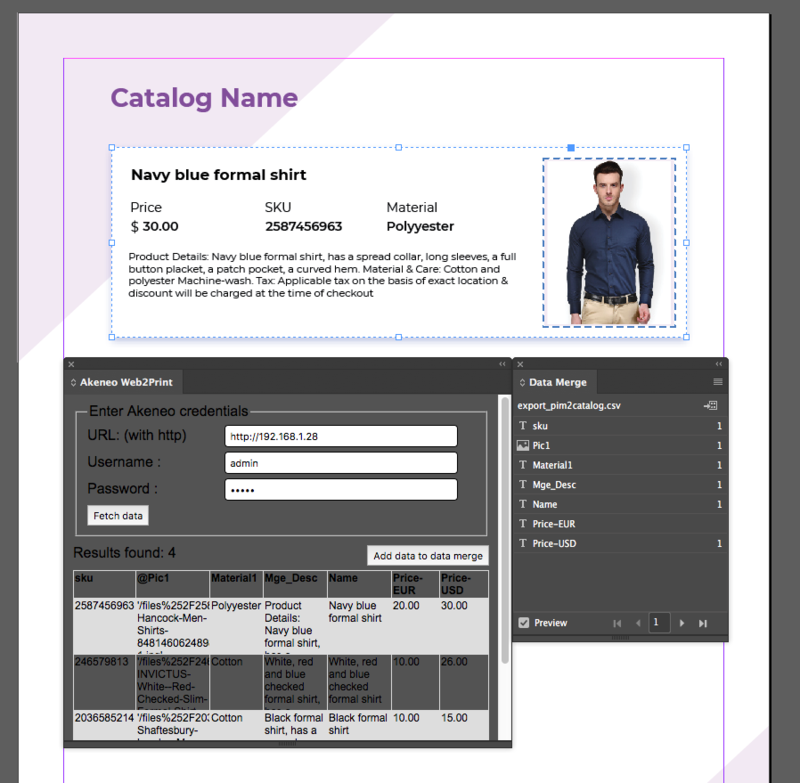 Please Note - Akeneo Web To Print extension is compatible with Community Edition, Enterprise Edition, and Cloud (PaaS/Flexibility) Edition of Akeneo.